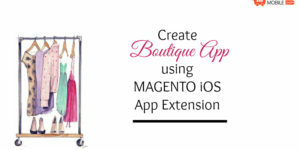 Businesses across the globe are building iPhone App Magento, be it automobile, fashion, lifestyle or grocery are opening themselves to the amazing world of mobile applications. Once such prospect industry we are about to tell you is automobile. 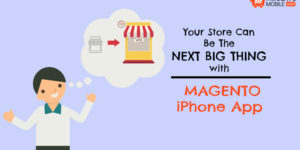 If you have an online automotive business or you are a car re-seller, then this new is for you – create Magento App for iPhone users! A few big names in the industry are BMW, Audi, Mercedes, Skoda etc. 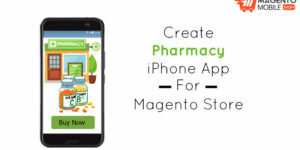 All of them have made their respective Android and iOS Magento App, which plays a huge role in educating their customers and bring them one step closer to the brands themselves. While the major aim of these automobile brands is to get more sales through app, but they also make a versatile use out of them. You can showcase not just your automobiles up for sale, but also include latest videos on different topics. Apart from this, the application can also include a live stream video option which will help you get more active users. 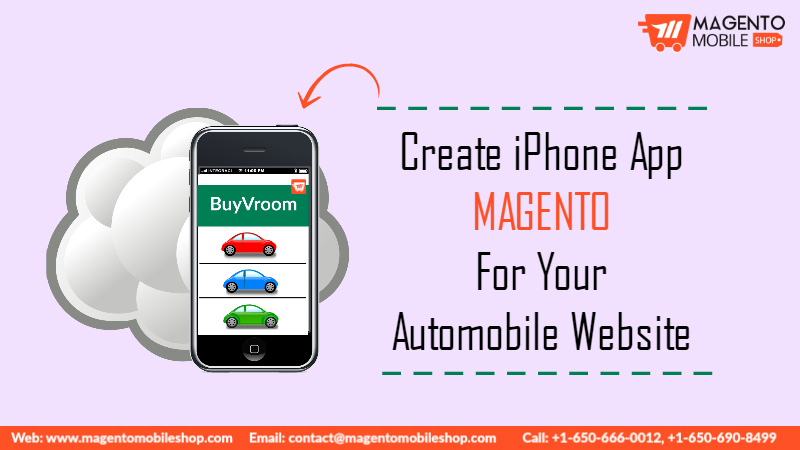 iPhone App Magento for your automobile webstore can also be a hotspot for you to organize automotive events and campaigns which will allow you to get your virtual customers stop right by your store. With the inbuilt technical support option, you can also assist your clients directly. Another awesome tip we can give you for your automobile iOS app is that you can use the latest interactive feature of 360-degree interior and exterior view. If you are on for more investment, you can also let your clients customize the car for themselves using the application. There’s a lot that can be included in the application for your automobile business. 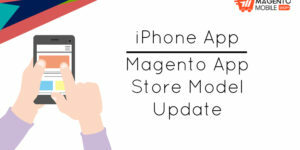 The Android and iOS Magento App will let you set up appointments via messages, emails or your staff can be on call for the clients through the customer care section. 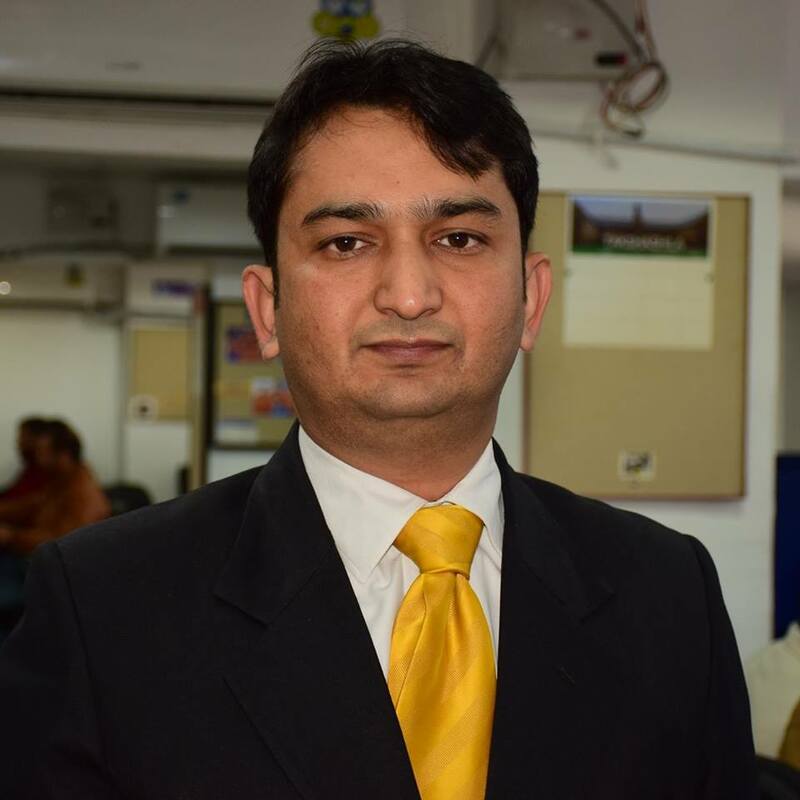 Moreover, you get to sell the cars and other vehicles easily by displaying a very transparent inventory. You can send out push notifications for your special offers and discounts on clearance items or however you like. 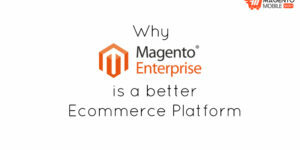 All this and much more is easily possible if you invest right now in application that will help you get in easy reach of your clients who don’t want to waste time. 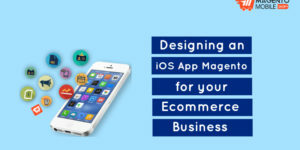 Let the application represent you virtually so that you get more business 24×7! Want to build an app right now? Click on the button below and get started right now!